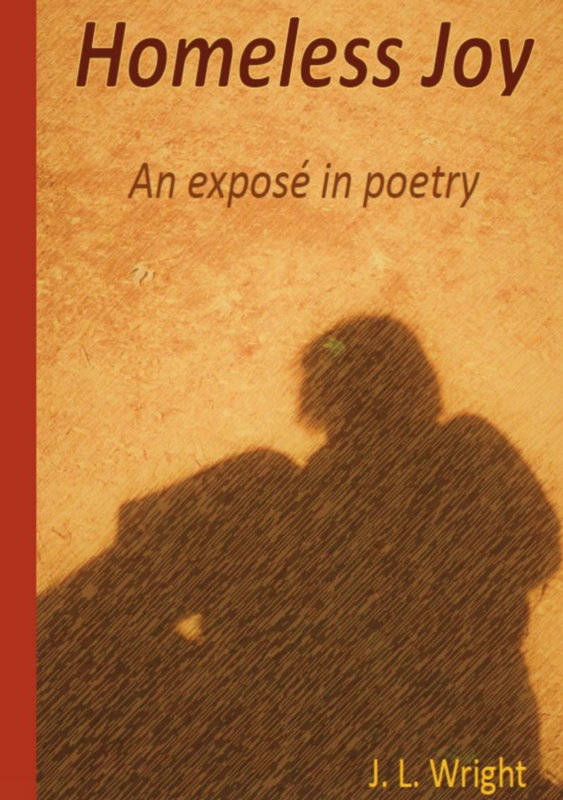 “Homeless Joy: an exposé in poetry” is a memoir by J. L. (Joy) Wright who grew up in foster care. After graduating from college she lived in a tent, and even after finding a job, could not afford housing. Another guest, Charles Withuhn, tells what Chico Homeless Action Team (CHAT) does for the homeless.